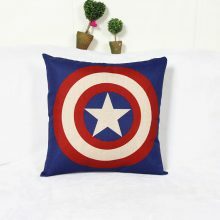 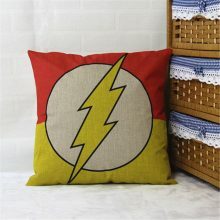 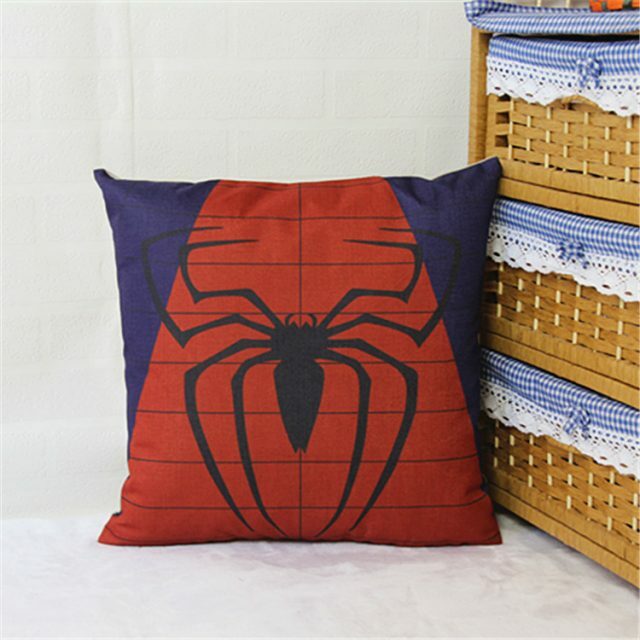 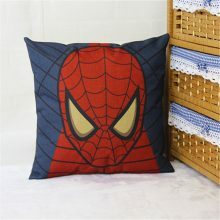 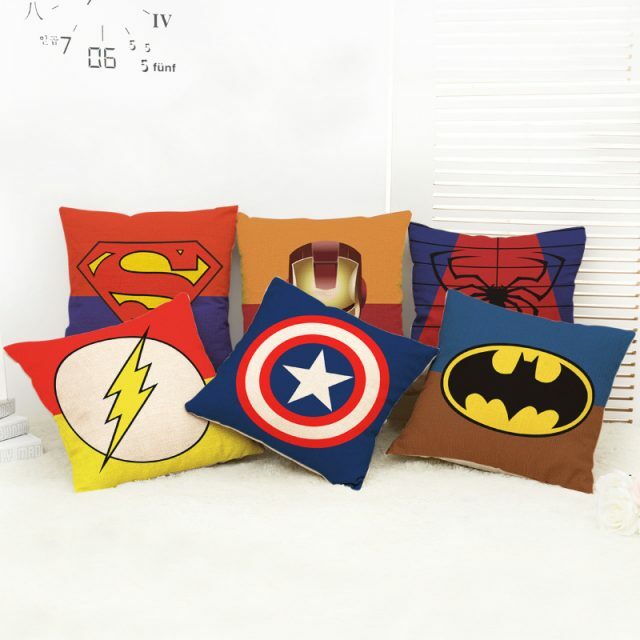 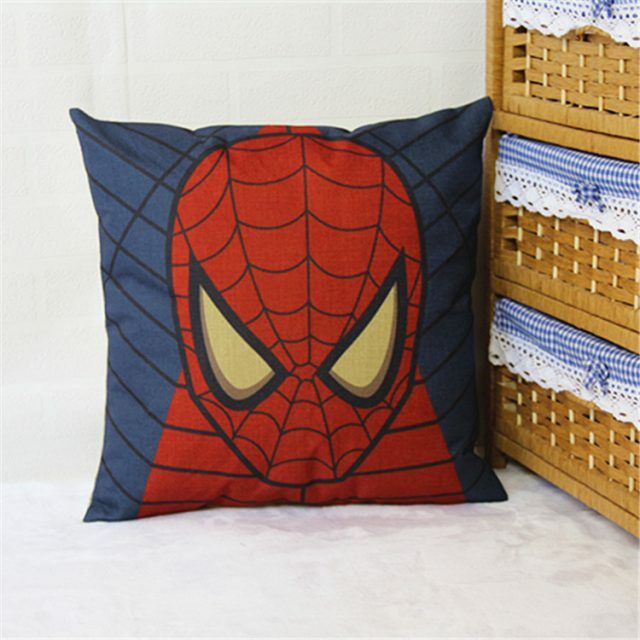 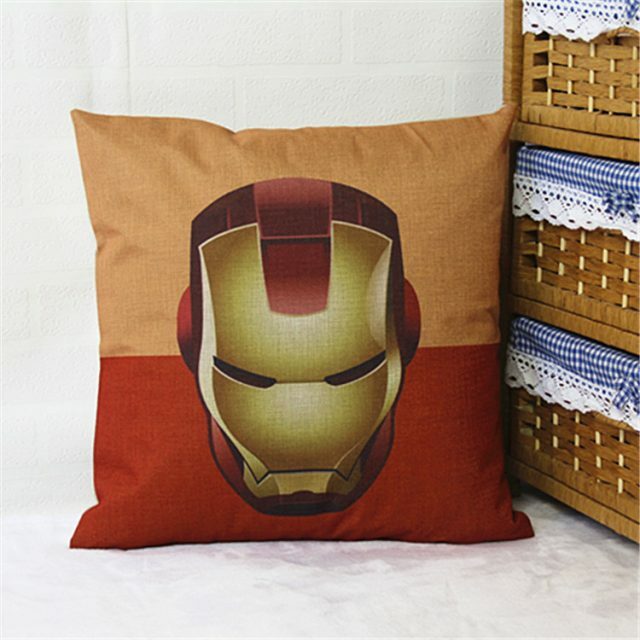 Customise your room with little addition of Captain America or Iron Man pillow cases. Make sofa great again! Made of durable cotton linen blend material sized 18x18inches/45x45cm.